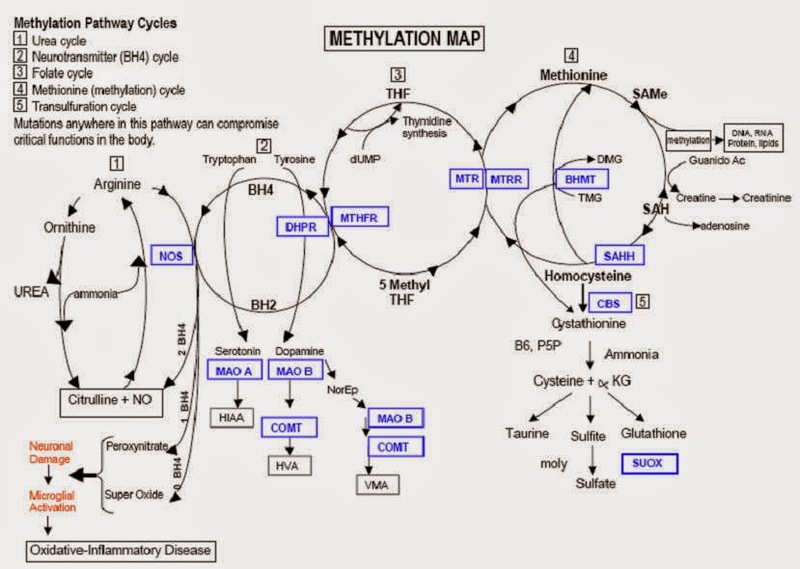 weltanschuuang: Core biochemical methylation pathways. Two common mutations can cause decreased levels of BH4. The first mutation increases the activity of CBS, which converts Homocysteine to Cystathione and eventually to cysteine and then taurine. The second mutation is directly involved in the regeneration of BH4 in the methylation pathway. 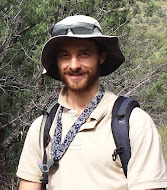 But before I get ahead of myself, why is BH4 so important? The first three reactions are critical to producing adequate levels of serotonin and dopamine. Low levels of BH4 can impair neurotransmitter production and lead to the build up of toxic intermediates, like phenylalanine. This chart shows that without BH4 phenylalanine (found in all foods) is not converted to tyrosine. Tyrosine one of the 22 amino acids used to build protein and is normally non-essential. It is found in most foods. Methionine is a major source of sulfur groups in the diet, so limiting methionine-rich foods helps limit problems from an overactive transulfuration pathway (i.e. overactive CBS enzyme). Other sulfur rich foods include crucifer vegetables and onions and garlic. 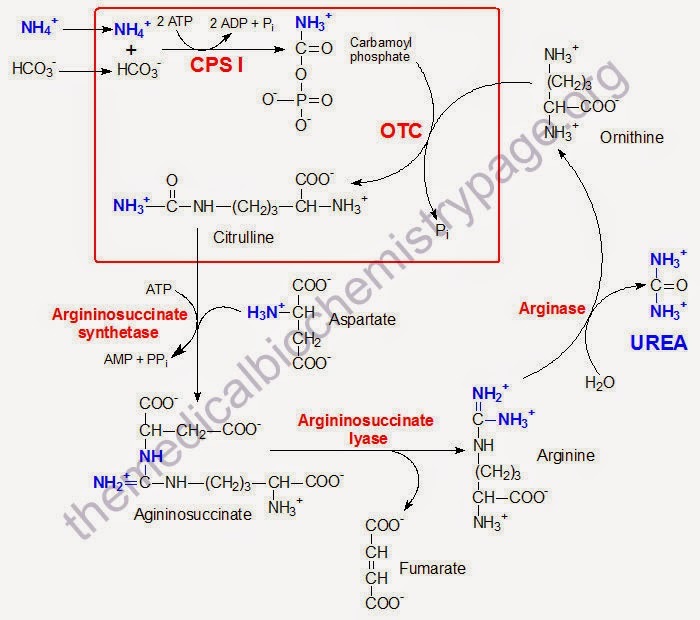 BH4 is tangentially involved in both the urea cycle and the folate cycle. 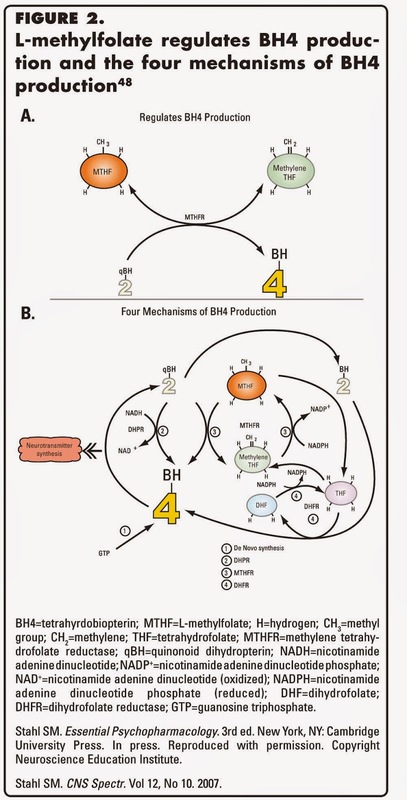 From this we can conclude that a deficiency in BH4 does not impact ammonia detoxification in the urea cycle.